Reorder paragraphs is considered a difficult question of PTE Academic Reading. 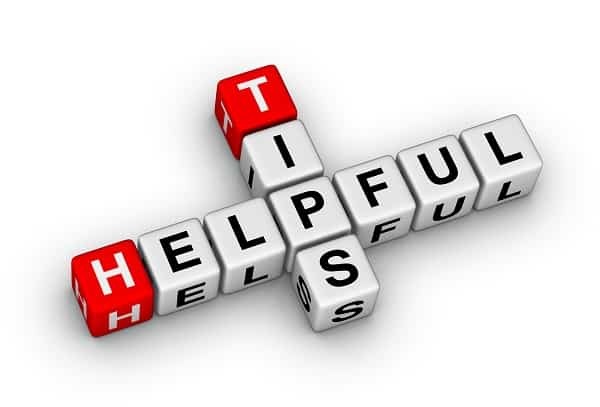 In this post, I will discuss as how you can solve Reorder Paragraphs easily. In Reorder paragraphs, you will be given jumbled up sentences. You have to rearrange the sentences in the right order. First of all, you need to quickly skim through all the sentences and get the rough idea of what the topic is all about. Main Idea – Identify the main idea of the paragraph. That will most likely be the opening sentence. One of the features of the opening sentence is that it is not dependent on any other sentences given there. 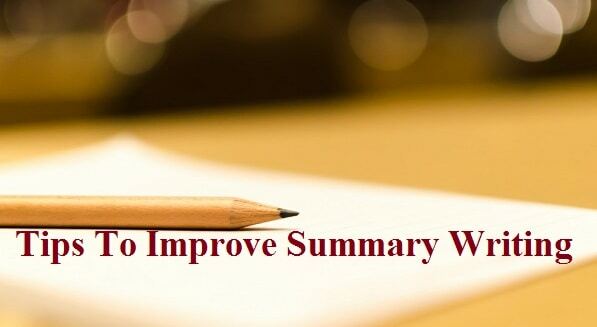 Opening sentence mainly consists of person names, research names, important keywords etc. Pronouns – Pronouns like he, she, his, her, It, them etc. 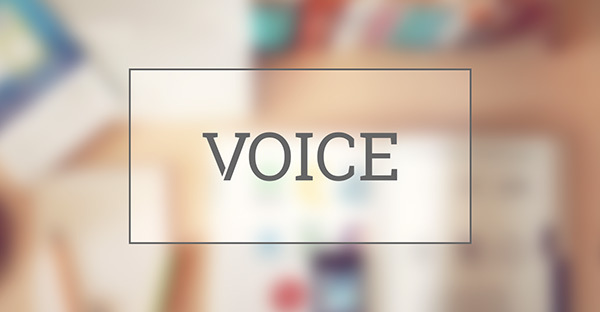 are used when the person they are referring-to has already been mentioned in the earlier sentence. These sentences (Point 3 & 4) are almost never the opening ones. They always refer to people or events mentioned in previous sentences. Combining all the sentences with logic – Use logic to decide the sequence of the sentences. Always study the relationship of sentences with each other. Practice a lot of questions every day. Only practice can make you perfect in reorder paragraphs. Thank you for providing these tips. Reorder is very tough for me. Can you please help me with speaking tips because every time I scored very less in speaking. Please help me in speaking section to get good score. Can you please share few tips of reading blanks and select missing word? 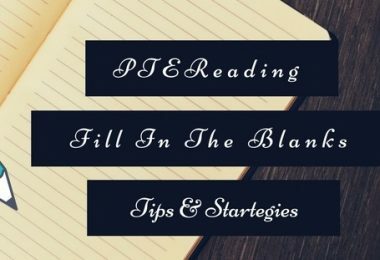 can you please share few tips for blanks in reading plus select missing words? I am struggling with reading can you please share me the tips for re order, fill in the blanks and drag drop . Such a great help for me. Thanks you very much. 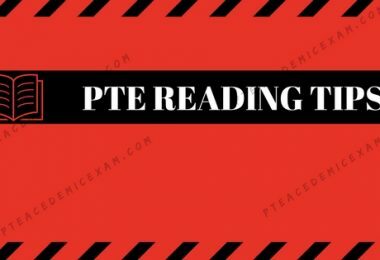 wonderful tips this tips really gonna help me out in my PTE test thank you so much once again for this great help Thank you ! Very very useful..We need your service for other pte sections as well. First if all thanks to the creator of this website. 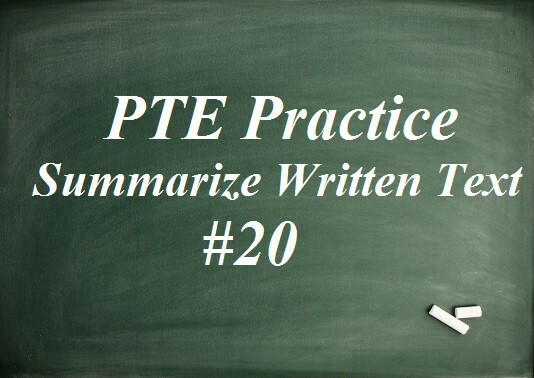 Secondly, I would like to appreciate the quality of material provided by this website for preparation of PTE exam. 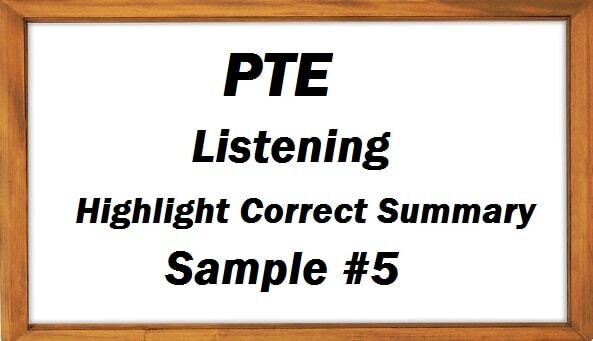 This would be a great help for aspirants as PTE materials are still not easily available over the net. Thanks Karan for the appreciation. I am assuming that this website is going to be very beneficial to ma PTE exam. 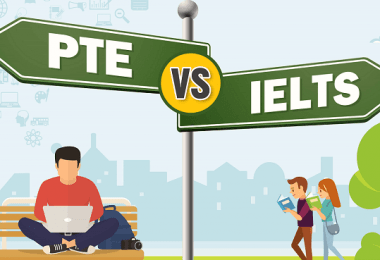 PTE Vs IELTS: Which is the Right One for Me?